In all 50 states, affordable housing is an issue today. In all 50 states, it is difficult for renters to afford rental housing, based upon a wage of $15 an hour. According to the National Association of Realtors, the typical renter could own a manufactured home for less than the cost of their rent. According to the Federal Housing Finance Administration (FHFA) and the National Association of Realtors (NAR), manufactured homes can and do increase in value. Do they always gain value? No, and the reasons for that are the same as with conventional housing, which can also gain or lose in value too. Local economic conditions and proper care of a home are among several factors that make a difference in home values. According to research by Professor Ken Johnson, Ph.D., with Florida Atlantic University (FAU), the lower your total housing cost (rental or ownership), the more you are able to invest in ways that can improve your future. 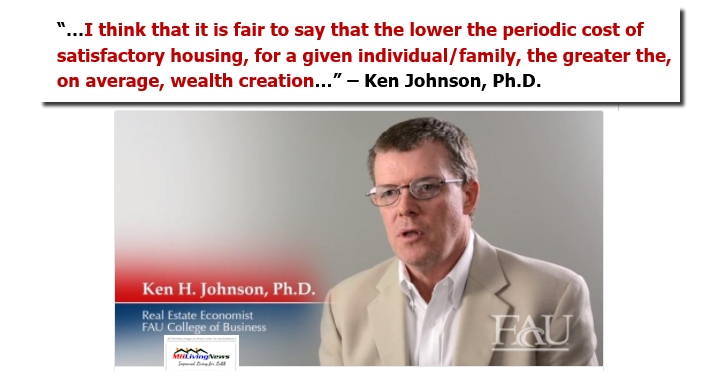 Using that thinking, Professor Johnson told MHLivingNews that manufactured homes can be a good option. 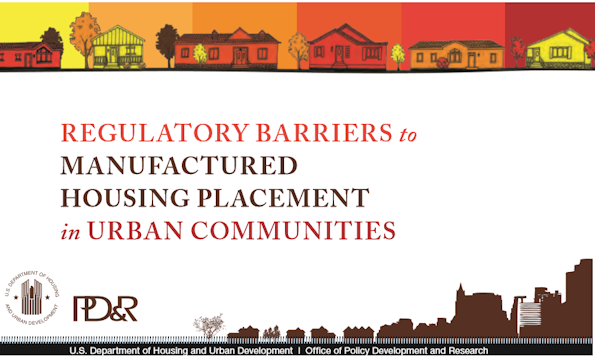 By law, manufactured homes have enhanced preemption, under the Manufactured Housing Improvement Act of 2000 (MHIA). 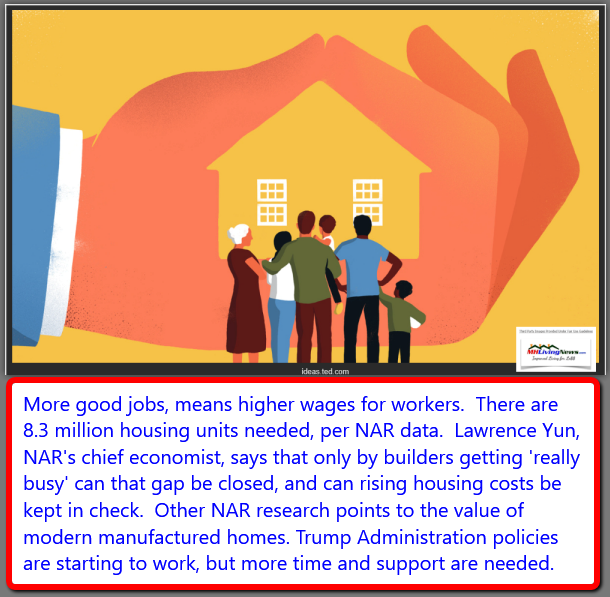 By law, manufactured homes must perform dynamically the same as conventional housing, as the prior federal administrator for the manufactured housing program told MHLivingNews. 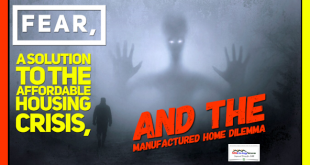 Contemporary manufactured homes are as or more safe as conventional construction, plus a new manufactured home (MH) offers important consumer safeguards under the MHIA not found in conventional construction. Housing ought to be a non-partisan issue. 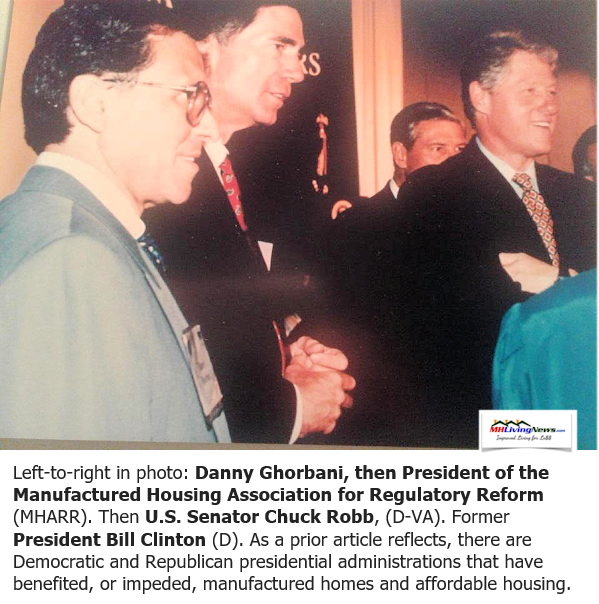 That’s why ideally, manufactured housing has often gained by-partisan support, such as when President Bill Clinton (D), and House Speaker Newt Gingrich (GA-R) – among others – worked together with members of both major parties to pass the Manufactured Housing Improvement Act of 2000. Congress, federal, and independent research has proven the value of modern manufactured homes. During the Obama Administration, HUD Secretary Julian Castro praised manufactured homes. That said, regrettably, Obama era polices often hindered the sale of more manufactured homes. The industry hit its low point of new home sales during the Obama era. The Trump Administration has highlighted manufactured homes as a good option for millions of Americans. President Donald J. Trump, First Lady Melania Trump, Vice President Mike Pence, Governor Rick Scott (FL-R) , and U.S. Senator Marco Rubio (FL-R) are among the federal officials who visited a manufactured home community. Senator Thom Tillis (NC-R) praised the mobile homes of the past that he personally grew up living in. In the same Senate hearing, HUD Secretary Ben Carson praised but also what Carson called the “amazing” development from mobile homes to modern manufactured homes. Long-time factory-built home owner, Donald Tye, Jr. has praised the value of manufactured homes. ICYMI, that report is linked below, which along with other linked information, can be reviewed later for greater depth of understanding of the facts. Local public officials who have studied the facts, also praise modern manufactured homes. Award winning Alan Amy said in a video on the page linked below that manufactured homes are the homes of the future. That’s why billionaires are buying up chunks of the industry. It is common sense to say that you can live better when your housing costs less. 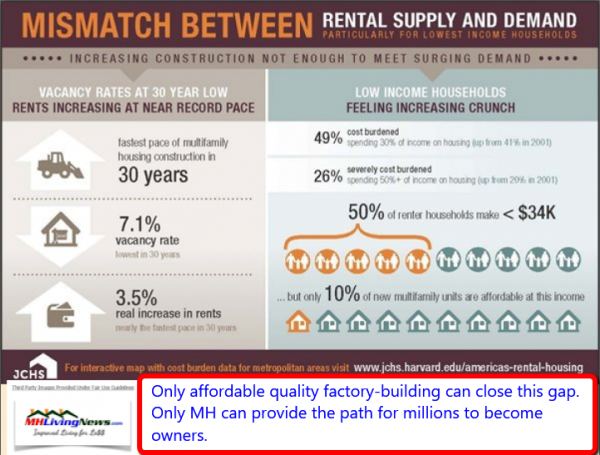 Third-party research shows that more economic development can occur when housing costs less. 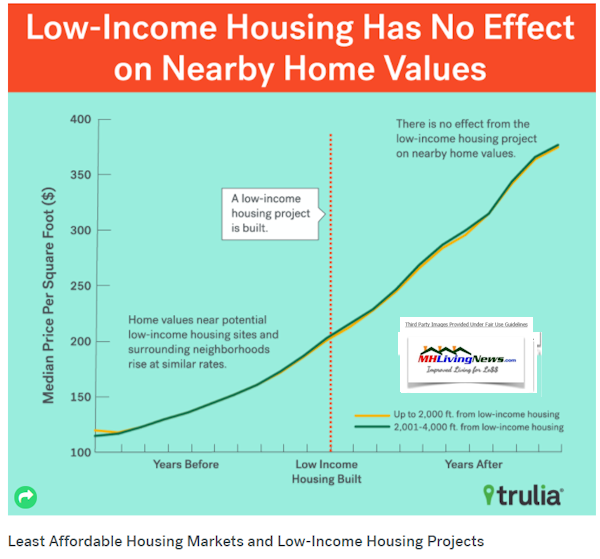 Other third-party research reveals that affordable homes don’t harm the value of higher priced conventional housing that neighbors it. 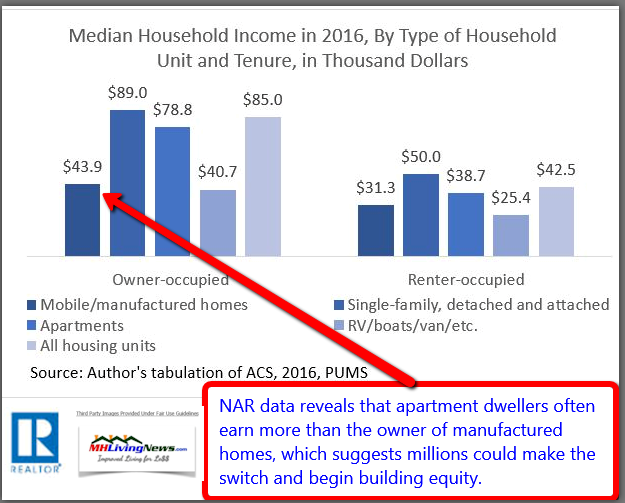 HUD’s own university level research says the same, namely, that manufactured homes can appreciate in value side by side with conventional housing. To download the entire report, click here or the image above. Credit above, HUD. We won’t go into the possible reasons, but will simply note the fact that since President Clinton, the Democratic Party has in fact become the party backed by Uber-Rich billionaires. We are for free enterprise, and so are not against wealth honestly earned. But we do oppose monopolies which harm the long-term interests of virtually all Americans, including small businesses and the working class. Only monopolists and their temporary allies gain from monopolies. 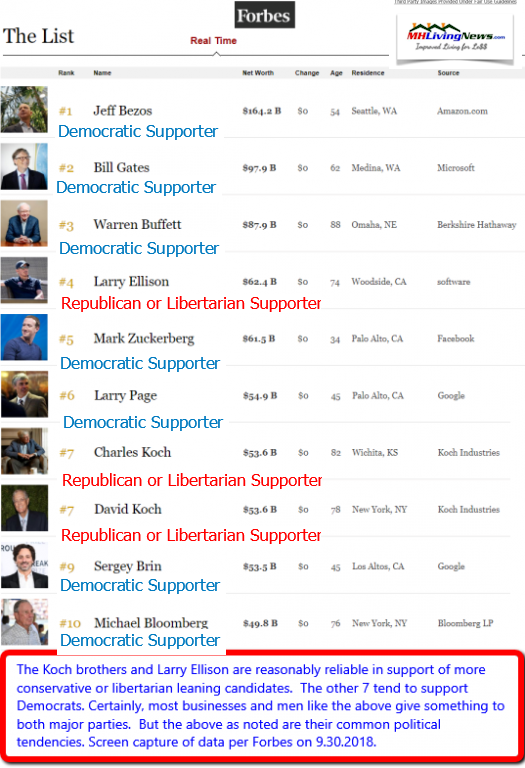 As a disclosure, the publishers of MHLivingNews are political independents. As independents who look for evidence and follow the facts, we observe that in many cases, local, state, and federal policies favored by Democrats have harmed the development of more manufactured homes and affordable housing. The screen capture below is a reminder of that fact. For example, rent control – a Democratic policy – sounds good, but it doesn’t work in practice. The time to return to common-sense is now. In a non-scientific survey conducted on 10.27.2018 of a randomly a selected manufactured home community and its residents, they favored pro-Trump GOP candidates for the upcoming midterms by a comfortable margin. That’s a reminder that the New York Times reported in 2016 that owners of mobile and manufactured homes tended to favor businessman-builder-reality TV star Donald J. Trump (R) over Secretary Hillary Clinton (D). President Trump in a rally in Illinois yesterday said that he is about common sense. For example, the president said that regarding health care, he favors and pledged protection for preexisting conditions, while favoring reforms that bring down the cost – and improve the quality – of health care. But it will be up to the next Congress to vote that into law. If you haven’t attended a Trump rally, or watched one from start to finish, why not try it with an open mind, starting right here, below? The POTUS Trump allies in Congress have already passed into law a new law that will drive down prescription drug prices. The economy has improved dramatically under President Trump’s, American Jobs, American Businesses first policies. Trump Administration negotiators have agreements with Canada and Mexico to replace U.S. job killing NAFTA with a new USMCA (United States Mexico Canada) trade agreement. But it will be up to the next Congress to vote that agreement into law. President Trump lists in every one of his rallies the accomplishments made by his administration in less than 2 years. Isn’t it common sense to give him the Congressional support needed to continue those policies the next two years? Watch that near the end of the Trump Rally video, posted above. 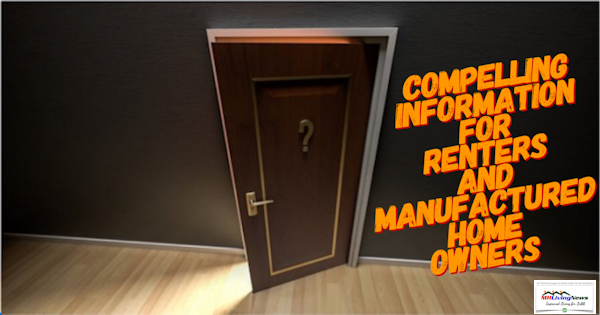 Manufactured home owners and renters may not realize it. But statistically, these two groups could hold the balance of power in America. These two groups can sway an election. If you haven’t already voted, why not vote for the candidates that support the Trump Administration’s policies that are increasing the job opportunities and options for building more personal wealth? Why not vote for those who make more affordable housing possible, by better policies? My parents were Kennedy Democrats before later becoming Reagan Republicans. It is regrettable, but true that Democratic policies of the present are not the same as policies of yesteryear. Many Democrats are openly saying they are pro-socialist. That’s bad for Americans in many ways. Socialism was voted in for once prosperous Venezuela. Now, people are fleeing that country, for a lack of food or opportunities. By contrast, the GOP (Republicans) under President Trump has changed polices too. They have become the party of policies that work for smaller business and create more jobs. Trump polices are creating a demand for more good labor positions, which are driving up wages. Rephrased, under the President Trump’s leadership, Republicans have become a party of the people. More favorable to the creation of good jobs by small to mid-sized businesses. President Trump says as much in his own rallies, to thousands of cheering supporters. It is time for common sense. Based upon policies, this writer frankly voted for President Trump in 2016. 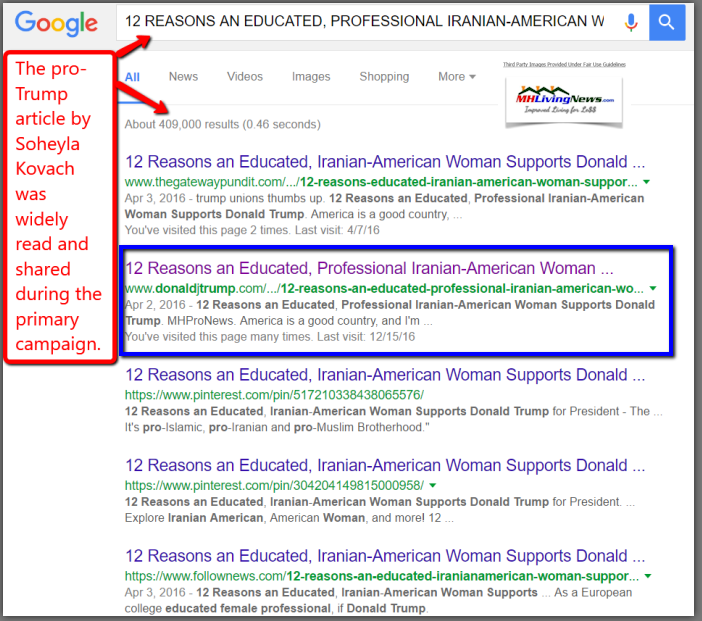 Our co-founder had an article that appeared on the Trump Campaign website. We were proven to be correct in our favoring the political outsider. Late last week, I voted early for pro-Trump candidates. That’s transparency. Let me encourage you to look at the facts. Watch the videos. Decide for yourself, based upon common sense, not emotional manipulation by paid manipulators. 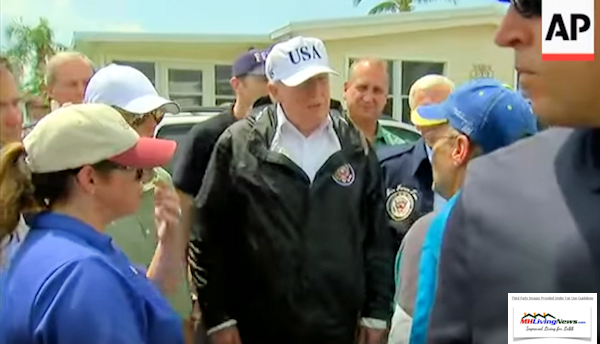 President Trump speaking to owners of mobile and manufactured homes. It’s about taking power away from Democratic billionaires that have since Bill Clinton rigged the system in favor of a few. Look again at that list of 7 of the top 10 billionaires in the U.S., posted further above. We began this article by saying this was compelling information for renters, and the owners of pre-HUD Code mobile homes and post-HUD Code manufactured home owners. Frankly, it is useful information for almost everyone, save a handful of elites and special interests. NAR research says that over 8 out of 10 renters want to be home owners someday. Manufactured home ownership makes sense for tens of millions. The photos are all of different manufactured homes, all built to the HUD Code, the nation’s only federal construction standards for housing. HUD Secretary Carson has pledged a new era of cooperation with the manufactured home industry, so that more affordable housing will be available to renters and others who want a cost-effective home they can call their own. Why not vote for those who create and enforce policies that make the widest possible use of manufactured homes, and other affordable housing, possible? Isn’t that common sense? L. A. 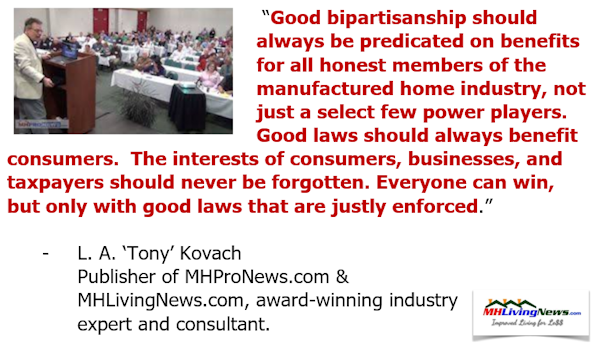 “Tony” Kovach and his wife Soheyla co-founded and publish the manufactured home industry’s two leading trade media; Manufactured Home Living News (MHLivingNews.com) and MHProNews.com for business professionals and investors. Kovach’s work has been featured in publications such as the Washington D.C.’s The Hill, Value Penguin, Chicago Sun Times, and a host of other media. He’s been involved in the manufactured home industry as a manager, retail center owner, consultant and publisher for over 25 years. Kovach has likely interviewed more industry professionals, experts, and manufactured home owners, than anyone in U.S. news media.